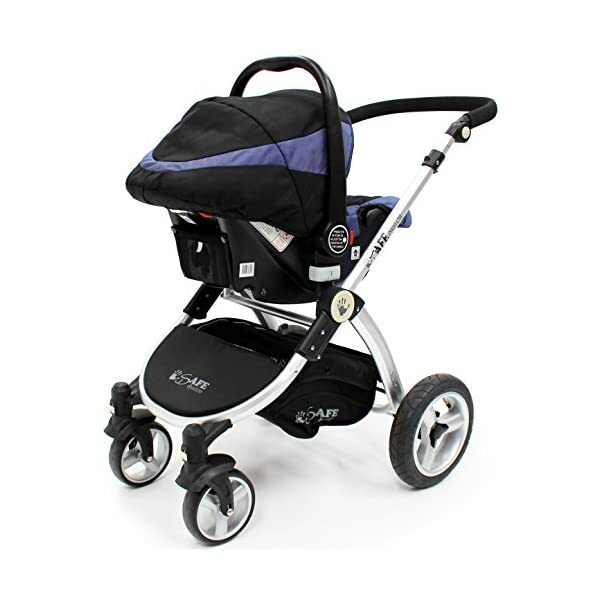 We Are Proud To Present The All New Isafe Pram System 3 In 1. 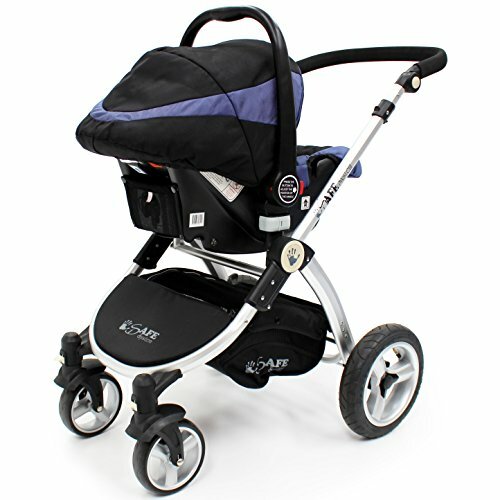 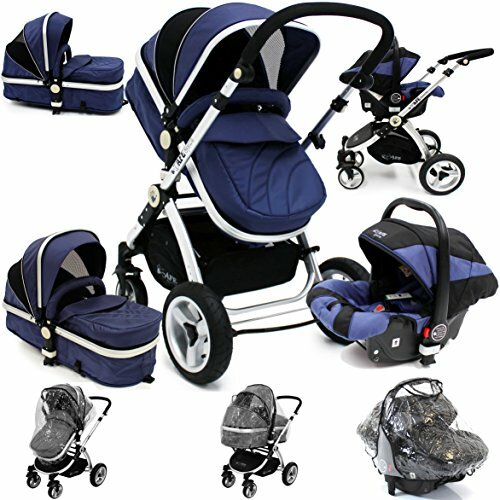 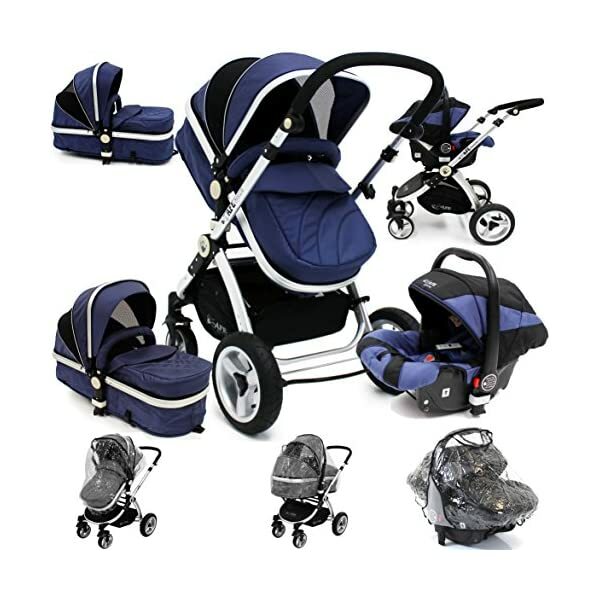 A Contemporary High Quality Baby Stroller & Pram System Designed & Manufactured At The Highest Standards. 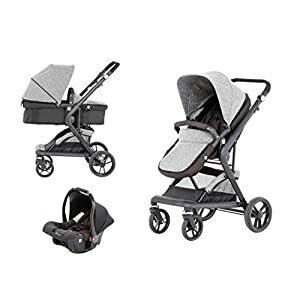 Precious Little Baby Or Toddler. 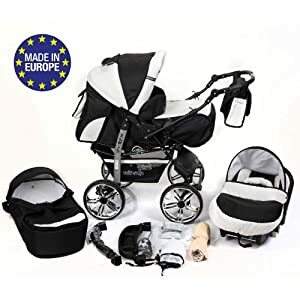 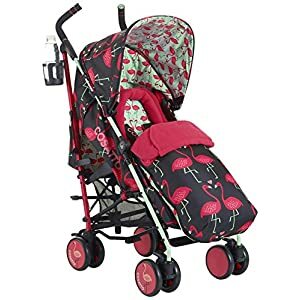 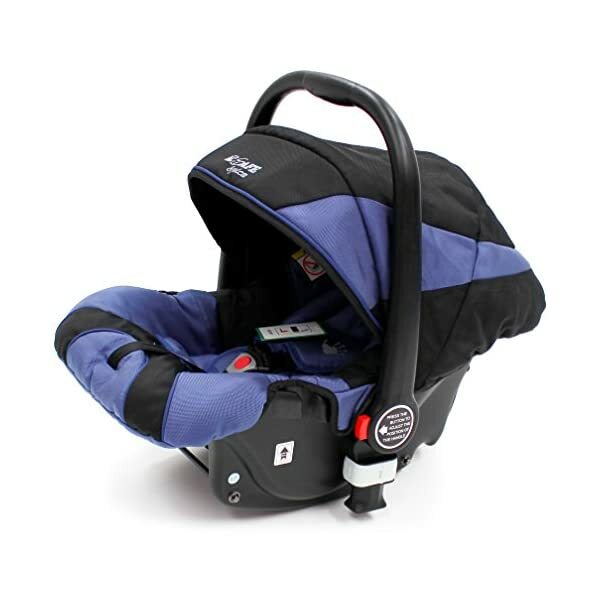 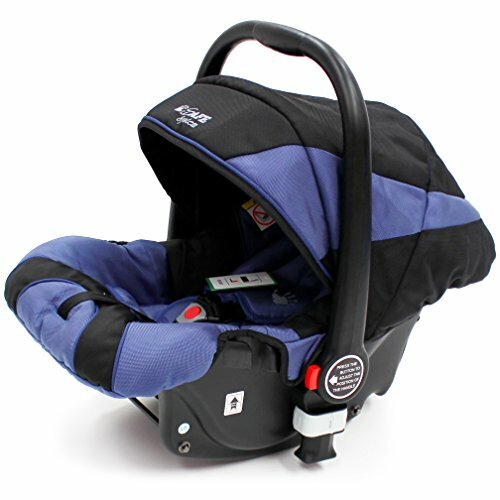 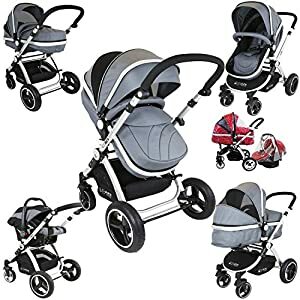 Built By Using The Highest Quality Materials And Highly Skilled Team Of People The Isafe Pram System Would Easily Leave Behind All Its Competitor Products In Its Category!100% Satisfaction Guarantee.